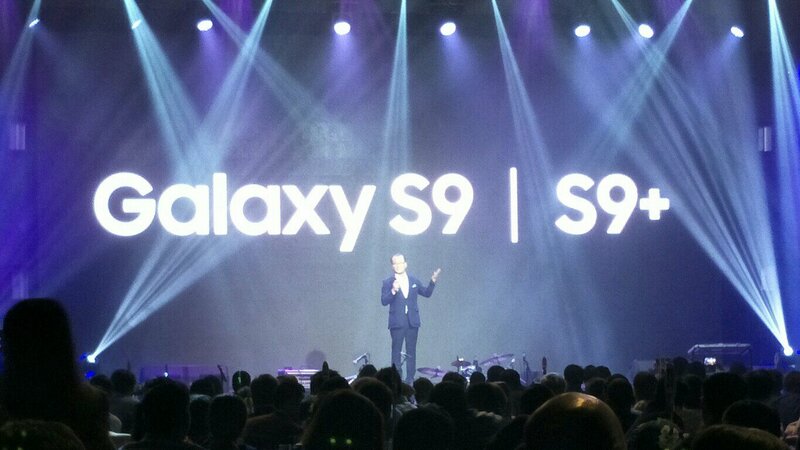 MANILA, Philippines — March 9, 2018 — Reimagining the way we communicate, share, and experience the world, Samsung Electronics Philippines Corporation officially introduces the Samsung Galaxy S9 and S9+. Equipped with the tech giant’s most advanced smartphone camera yet, these flagship units are built for the way we communicate and express ourselves through photos, videos, and emojis. 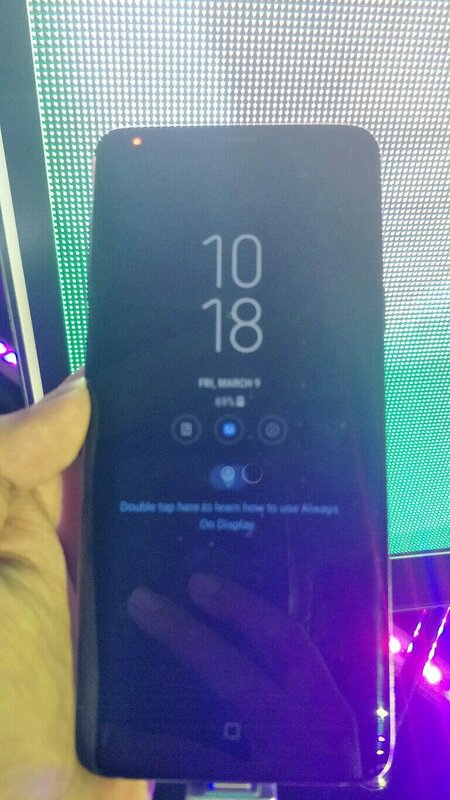 “We are impressed by how Samsung pushes the boundaries with their smartphones. 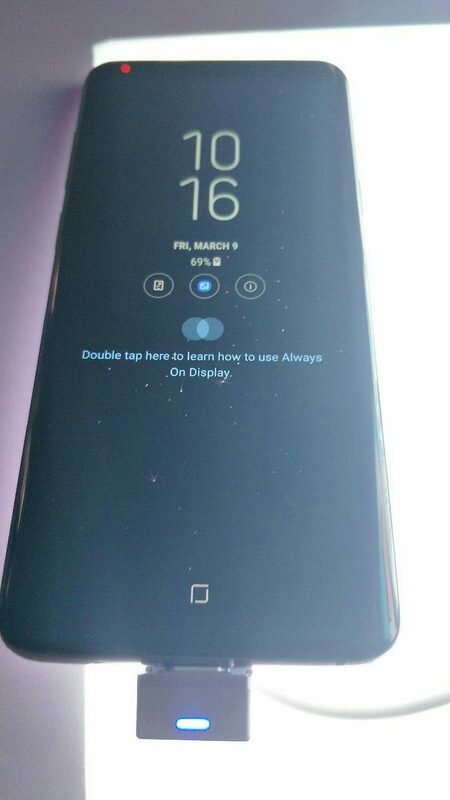 We were able to unbox the phone and go beyond borders with the Galaxy S8’s Infinity Display. Now, Samsung has done it again with the Galaxy S9’s reimagined camera. 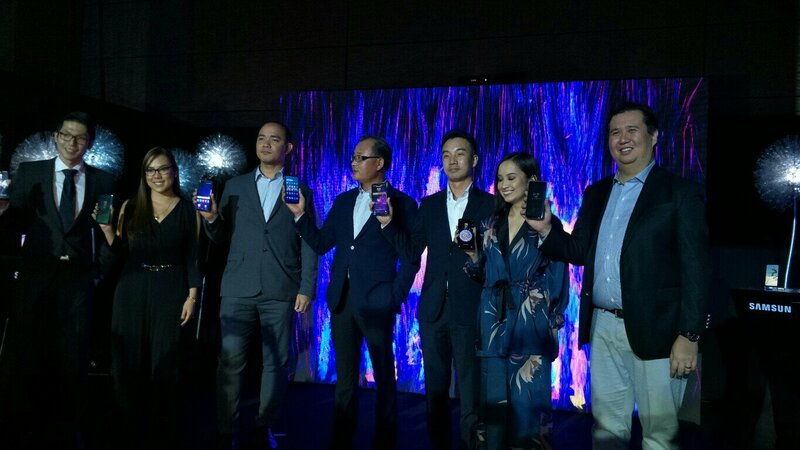 We are excited to represent Samsung again and become proud users of the Galaxy S9 and S9+,” share the returning ambassadors. The Samsung Galaxy S9 and S9+ are equipped with a Super Speed Dual Pixel 12MP rear camera with autofocus (AF) sensor and optical image stability (OIS). The Galaxy S9+, however, takes it up a notch with an additional Telephoto 12MP rear camera with AF sensor. Both units feature an 8MP AF front camera (F1.7), and their rear cameras possess Dual Aperture (F1.5/F2.4). With these enhancements, the camera adapts like the human eye, adjusting to super low or bright lighting conditions with ease. The reimagined camera even outsmarts the human eye. Its Super Slow Mo feature can capture up to 960 frames per second — four times slower than standard slow-mo settings — recording everything in detail and making everyday moments epic.The Galaxy S9 and S9+ also offer automatic Motion Detection, enabling video recording once movement is detected in the frame. Users can customize their videos with a wide selection of background music, and they can also create looping GIF files that they can send and share to their friends. The Galaxy S9 and S9+ also allow you to express yourself in the best way possible with Augmented Reality (AR) Emoji. The smartphone can analyze your photo and map out over 100 facial features to create your very own mini 3D model that imitates a wide variety of expressions, which you can send as stickers or GIFs. You also get to learn more about your surroundings with Bixby, Samsung’s intelligence platform. Integrated into the camera, it can provide useful information about your current surroundings via real-time object detection and recognition. Bixby can also translate foreign languages and currency with Live Translation. Taking cues from the Galaxy S8 and S8+’s almost bezel-free Super AMOLED Infinity Display, the Galaxy S9 and S9+ sport the trademark curved Quad HD screen — 5.8 inches for S9 and 6.2 inches for S9+ — with added adaptive contrast enhancement. Direct sunlight will not hinder the screen from producing stunning displays. Complementing the Infinity Display are stereo speakers tuned by renowned acoustics brand AKG. The phones also support Dolby Atmos, giving that 360-degree sound effect. Combined, these features provide cinematic entertainment experiences on-the-go. The robust Galaxy S9 and S9+ offer unparalleled performance, operating on 4GB and 6GB RAM respectively and expandable memory up to 400GB. The phones resist the elements with its IP68 water and dust resistance, and can efficiently power up via wireless charging. 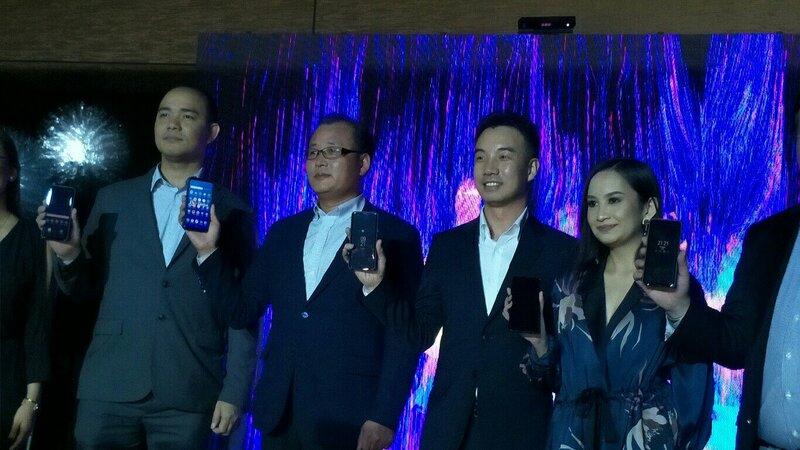 They also offer iris, face, and fingerprint recognition for enhanced security. The S9 and S9+ are the first flagship phones to carry the SmartThings App, allowing you to manage your Samsung appliances and devices at home anytime, anywhere. The Samsung DeX Pad allows you to connect the phones to a larger monitor, keyboard, and mouse. Through this docking system, you can also convert your S9 and S9+ into a Touch Keyboard and Touch Pad. 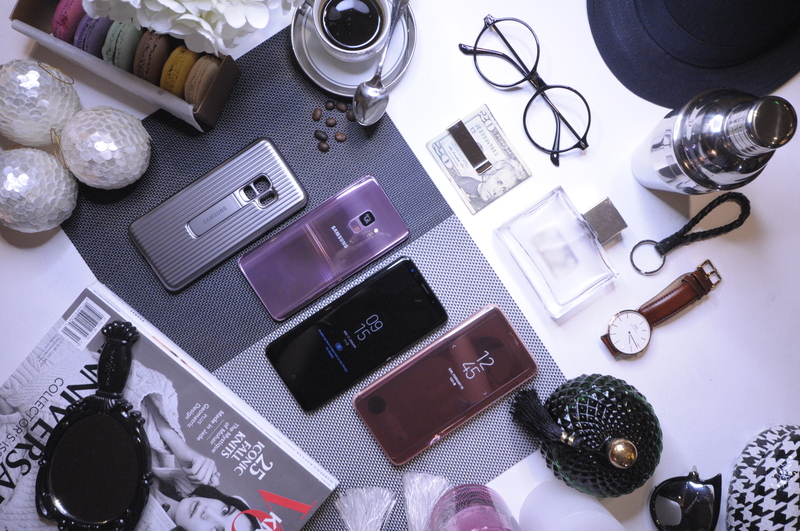 Available in Midnight Black and Coral Blue, the Galaxy S9 and S9+ now also come in a new chic and stylish shade: Lilac Purple. Get to know more about the epic Samsung Galaxy S9 | S9+ by visiting by visiting http://www.samsung.com/ph/smartphones/galaxy-s9/?cid=ph_03092018_s9flagshippdp_pr_articlelink and get ready to reimagine the way you see the world with the Samsung Galaxy S9 and S9+, available in the Philippines starting on March 16, 2018.